Description: As almost (or, truly, virtually) every aspect of making and viewing movies is replaced by digital technologies, even the notion of "watching a film" is fast becoming an anachronism. With the likely disappearance of celluloid film stock as a medium, and the emergence of new media competing for an audience, what will happen to cinema - and to cinema studies? In the first of two books exploring this question, D. N. Rodowick considers the fate of film and its role in the aesthetics and culture of moviemaking and viewing in the twenty-first century.Here Rodowick proposes and examines three different critical responses to the disappearance of film in relation to other time-based media, and to the study of contemporary visual culture. Film, he suggests, occupies a special place in the genealogy of the arts of the virtual: while film disappears, cinema persists - at least in the narrative forms imagined by Hollywood since 1915. Rodowick also observes that most so-called "new media" are fashioned upon a cinematic metaphor. 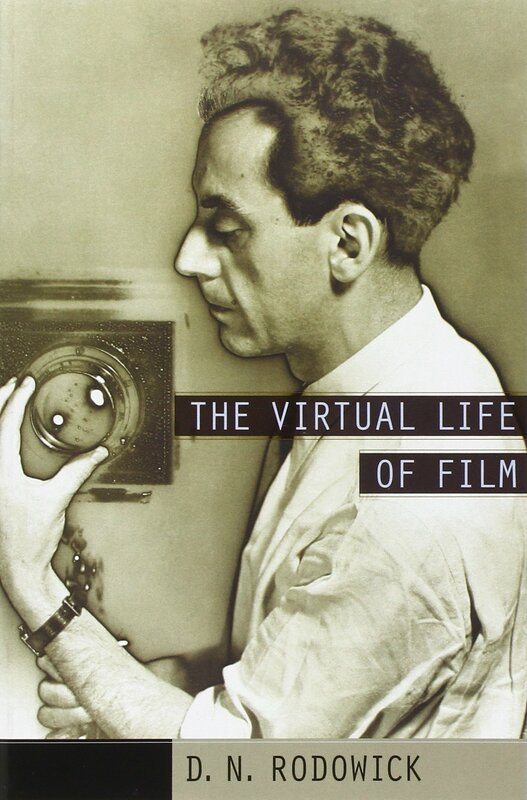 His book helps us see how digital technologies are serving, like television and video before them, to perpetuate the cinematic as the mature audiovisual culture of the 20th century - and, at the same time, how they are preparing the emergence of a new audiovisual culture whose broad outlines we are only just beginning to distinguish. 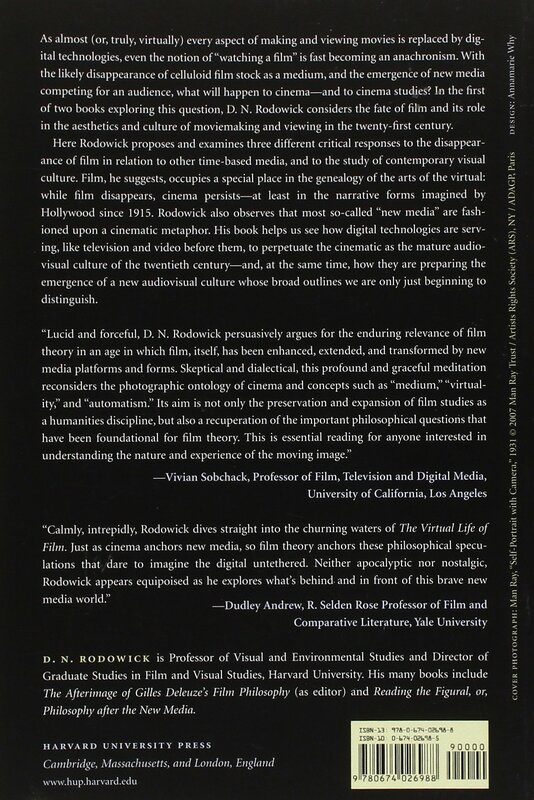 Author Biography: D. N. Rodowick is Professor of Visual and Environmental Studies and Director of Graduate Studies in Film and Visual Studies, Harvard University.